The “selfie stick” may seem like a useless invention (we had our own doubts initially), however the “selfie stick” is actually a great photography accessory for travelers, photography fans, or anyone who just wants to take better photos of themselves. And while selfie sticks have been around since about 2005, it wasn’t until fairly recently that its gained insane popularity. So, how does the Selfie Stick by Goldnsend stand up? 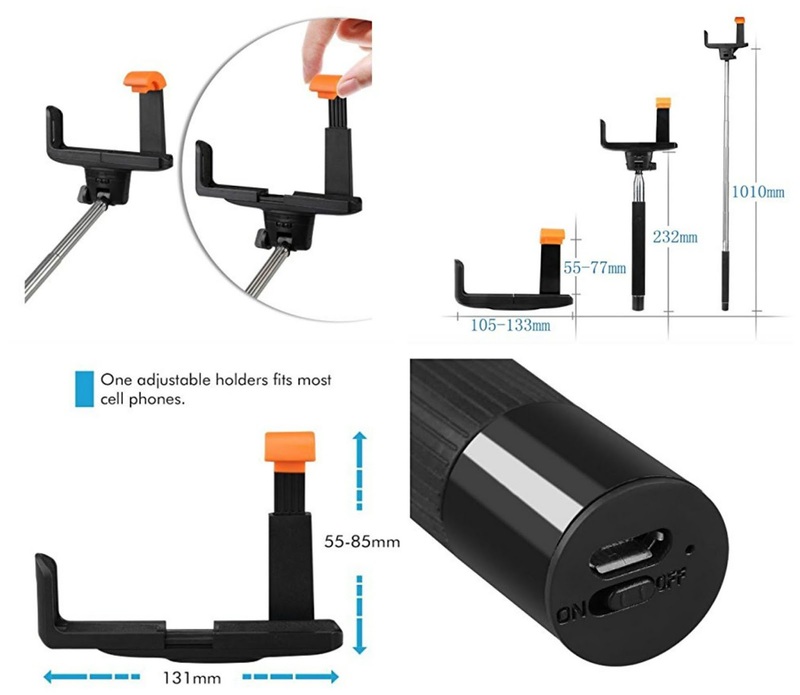 The Extendable Selfie Handheld Stick Monopod with built-in Bluetooth Remote Shutter for iPhone 6, iPhone 5, Samsung Galaxy S5 and Android Smartphones is available in black and obviously works for a multitude of smartphones. We purposefully gave Selfie Stick by Goldnsend a beating and its durability was exceptional. 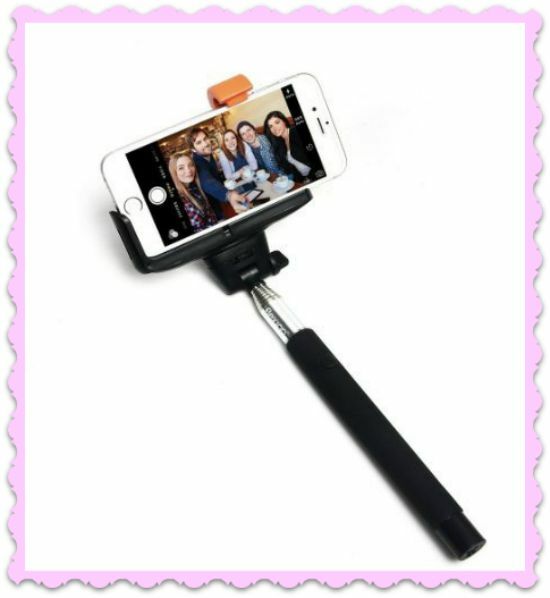 The Selfie Stick by Goldnsend usually sells for $39.99, but is currently on sale for $15.50! You can find Selfie Stick by Goldnsend on Amazon!